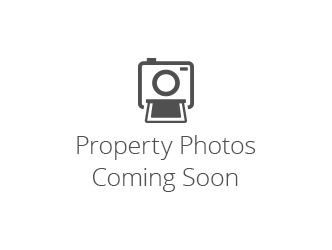 18421 Davos Drive, Tehachapi, CA 93561 (#DW19029004) :: Ardent Real Estate Group, Inc.
RS Zone for Animals surrounded by Custom Homes on a seasonal Creek. Water and Electricity on site. adjacent lot for sale, Can be bought together with a Large discounted Price. Seller will carry first Loan.